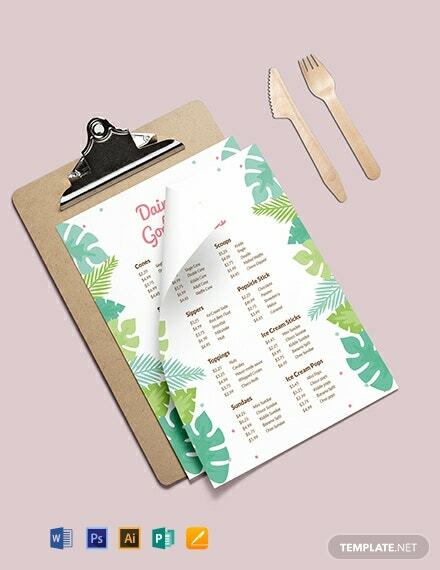 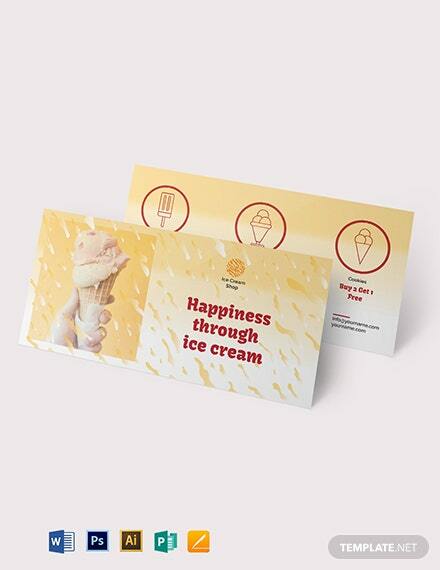 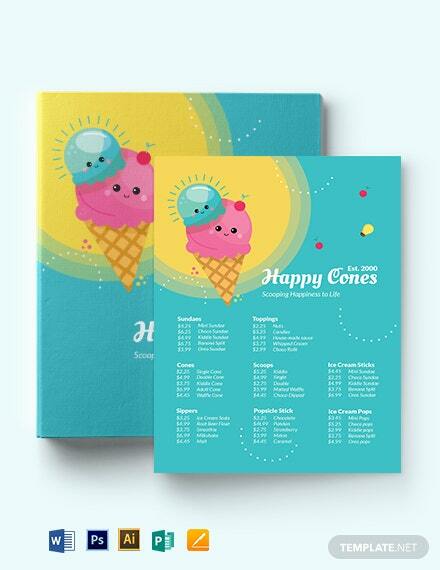 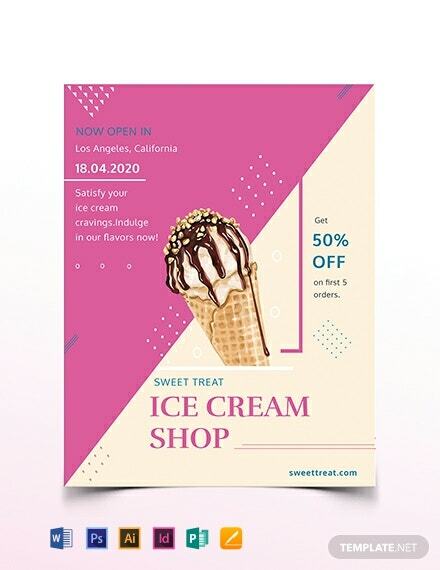 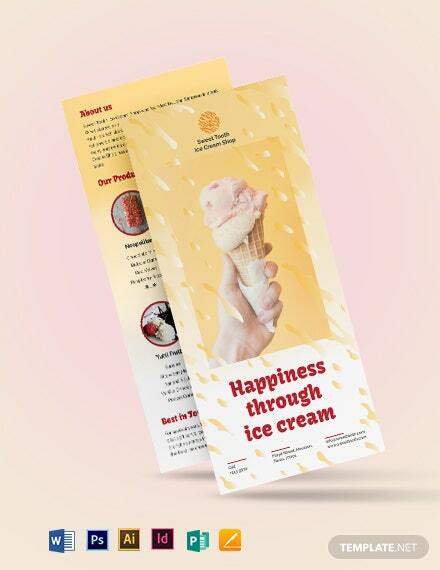 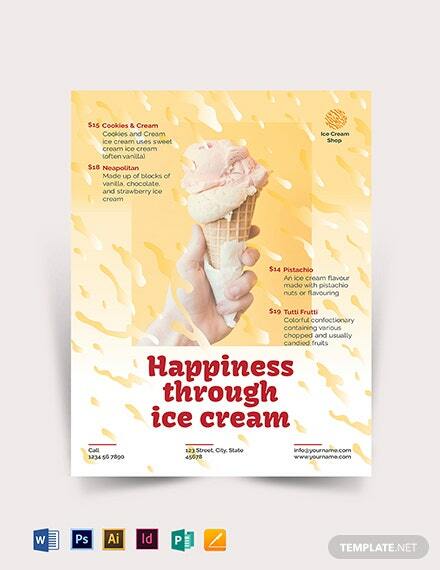 The template is colorful and vibrant, which makes it fitting for ice cream shops. 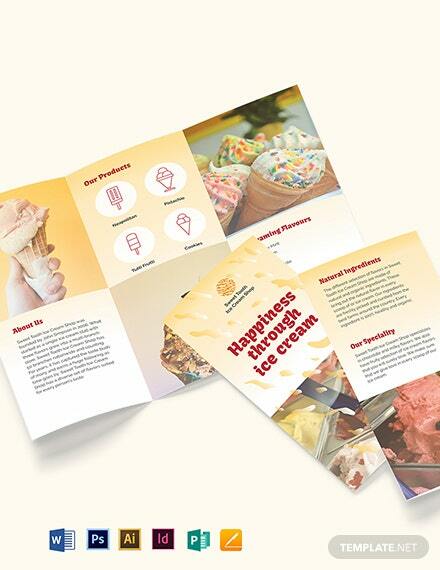 The images are toned well in terms of color and sharpness. 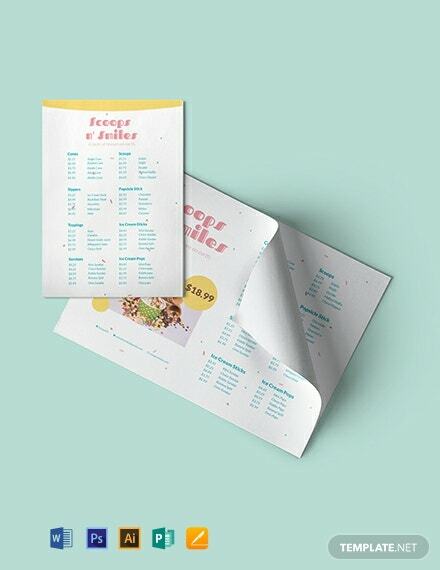 What makes this template even more attractive is +More its simplicity and being handy. 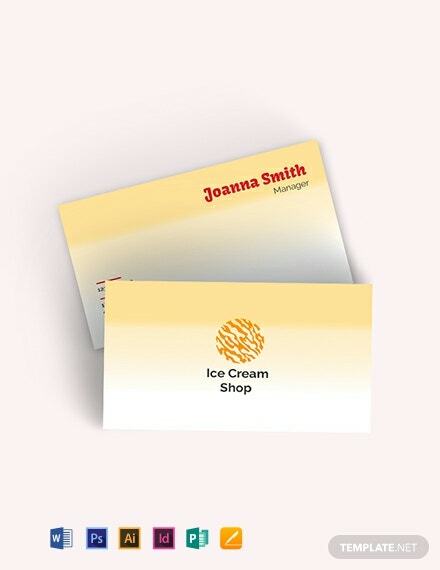 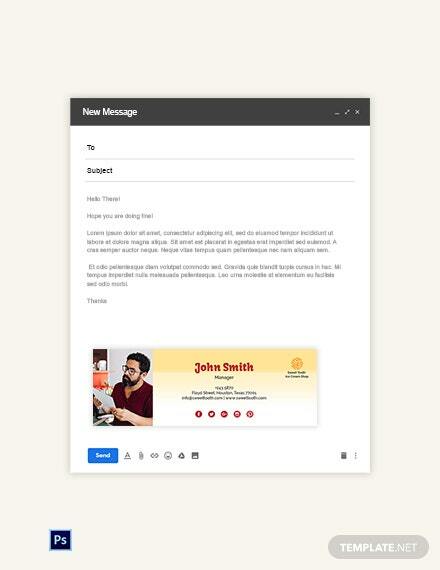 Moreover, the template can be edited and customized for other business purposes.